Whatever it is, if you feel like you can add just one more unifying piece to your office space, SpeedPro Imaging Tucson may have the answer for you. 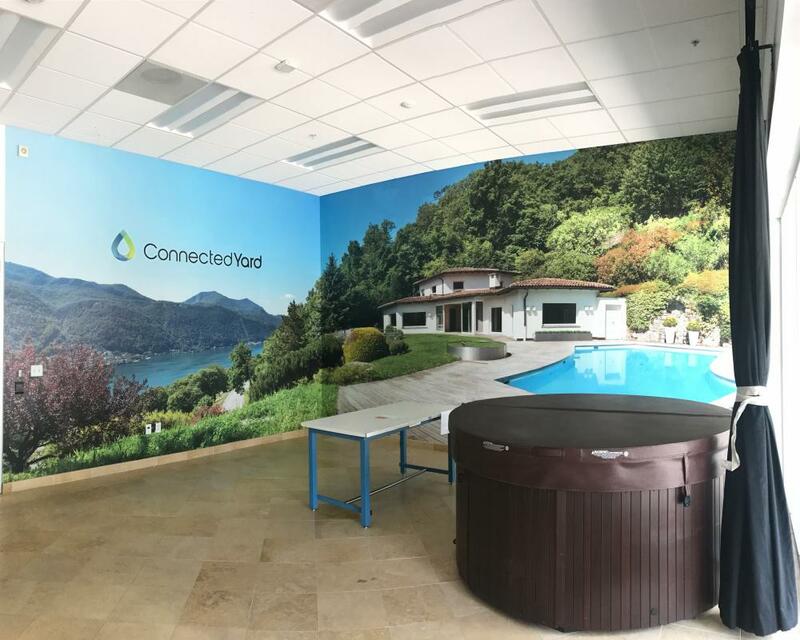 With a printed wall mural, your office can transform from a dull and mismatched building into an eye-catching, brand-centric space. If your business or organization is located in the Tucson area, get ahold of us today. Let’s begin designing your new office look! 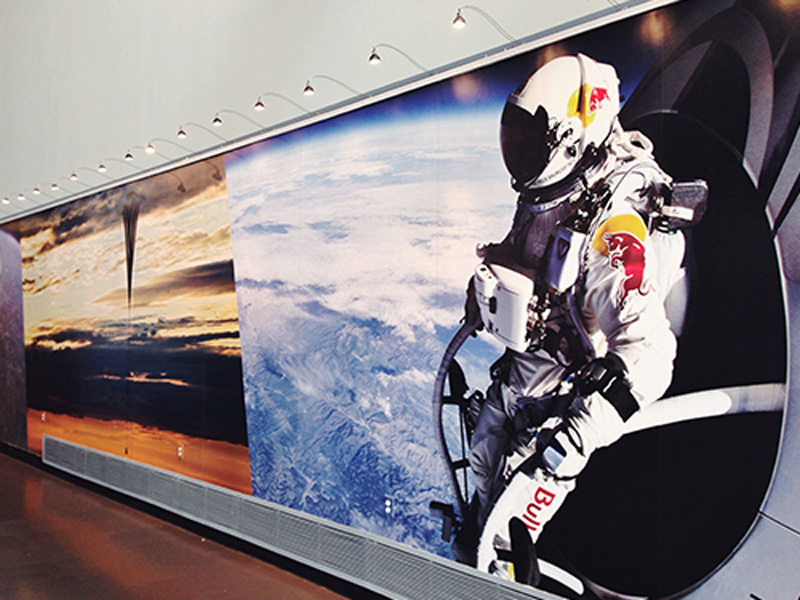 If you want to dramatically emphasize your brand, the installation of a large format wall mural should appeal to you. Choose one large, encompassing mural or several smaller pieces to fit across a space and form a collage. We’ll sit down for a personalized and informational consultation appointment. Our team will ask you two crucial questions before we begin any designs. Who is your mural made and displayed for, and where will it be located in the office? Your answers will be crucial in creating perfectly branded designs for the right audience! Our innovative technology will combine our visual designs with beautifully vivid inks to bring your workspace to life! You may feel a disconnect between your customer transactions and deals versus the number of customers you receive on a daily basis. What created the divide and mismatch? It very well could be the experience they encountered upon walking into your office. If they aren’t welcomed or greeted, their excitement will begin to dwindle and, unfortunately, they will feel like they aren’t appreciated by you or your company. 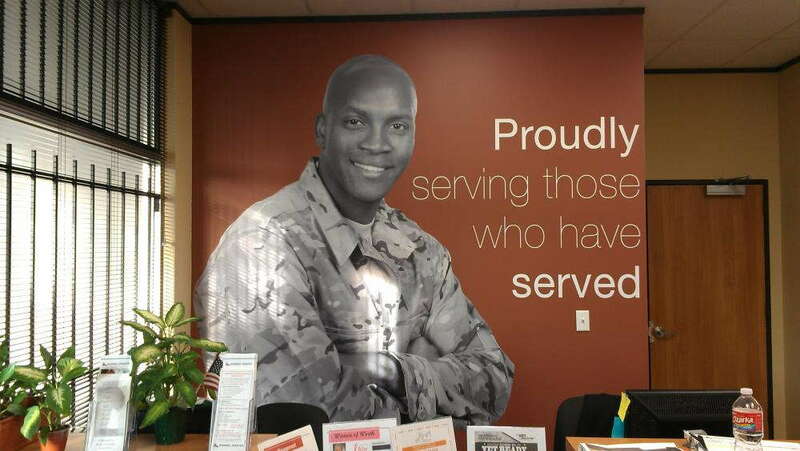 To resolve these issues, you can place a large format wall mural in the center of your reception or lobby area. It will attract the customer’s eye as soon as they step in, creating a visual welcome from your business. Whether you’re promoting a specific product or providing a custom-designed interpretation of your brand, customers will be engaged by the presentation and want to know more upon exploring your office. Vinyl wall murals can also be installed to grab the attention of your employees. If work ethic or morale seems low, you may need to find a way to inspire people. Placing a vividly attractive wall mural into a conference room can energize the atmosphere of the space and encourage everyone inside. You could even include your company’s mission statement to give a literal and visual reminder of why their work matters and how they can create their best results every day. Whether you need a large format wall mural to add color to your office space or to reenergize your workspace atmosphere, call us today! Our team will set up a consultation to ensure your brand soon gets new life.